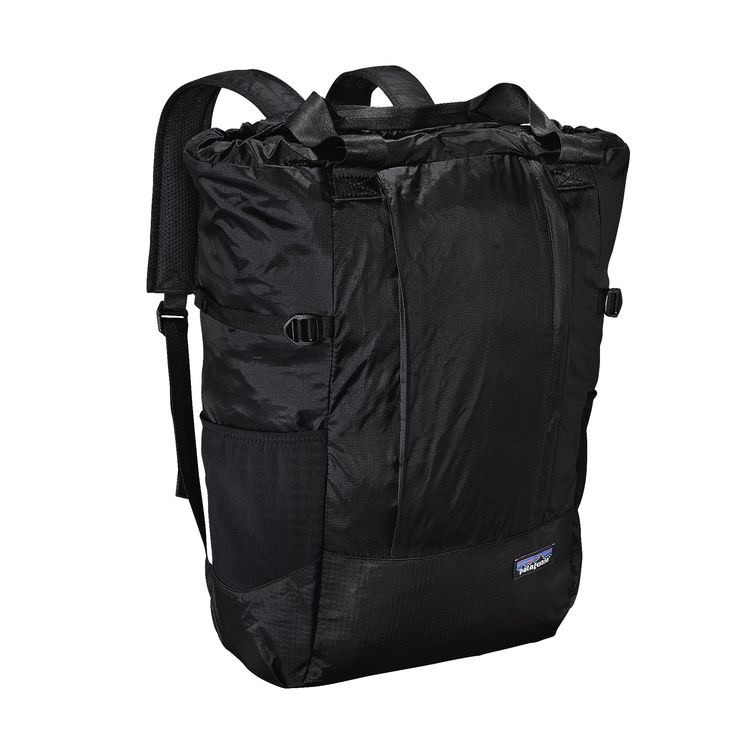 Lightweight, stuffable and exceedingly useful, the Lightweight Travel Tote Pack can be carried by hand, over the shoulder or as a backpack whether you’re seeing the world or just visiting the local market. 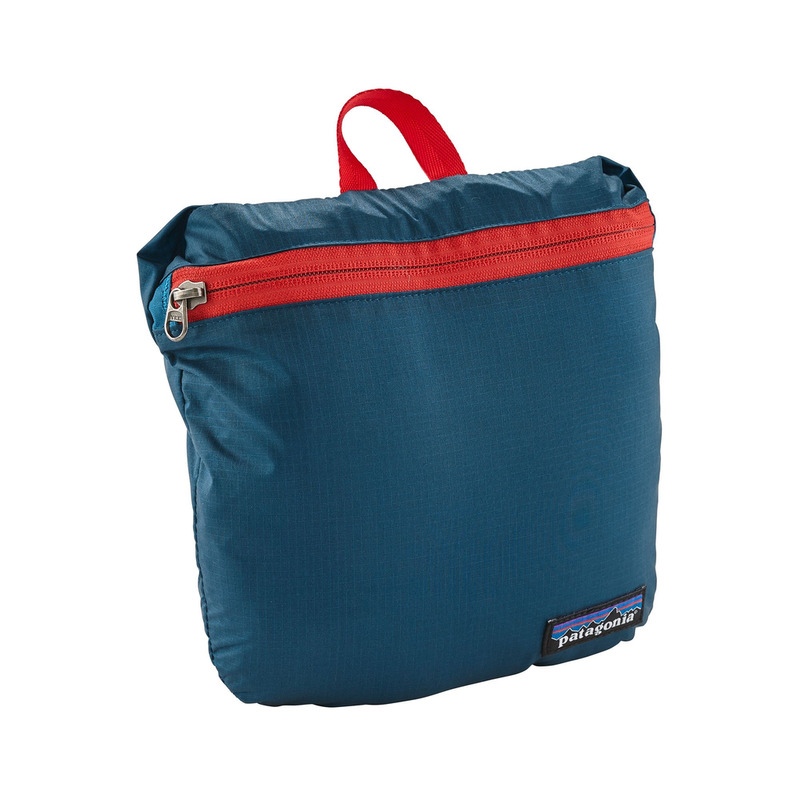 Made from supple, featherweight fabric that stuffs away into its own pocket for easy storage, it carries whatever your day requires, keeps your hands free and moves with your body. 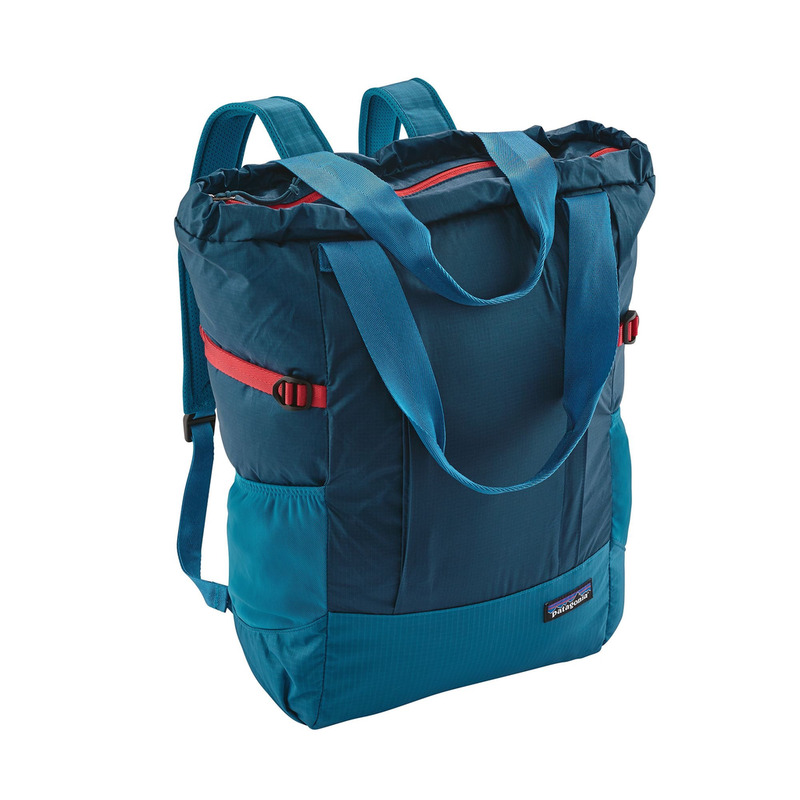 The main compartment has a large zipper opening for easy access and a handy internal zip pocket for valuables. An external zippered organizer (with key keeper) holds everything you need to keep close at hand like your phone, map and sunscreen. 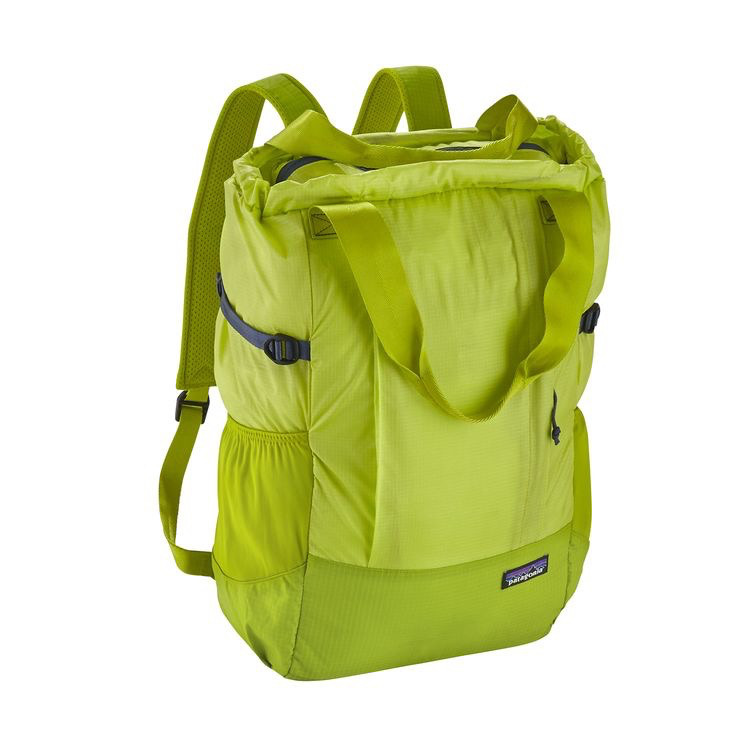 Backpack-convertible shoulder straps tuck away when not in use, the lightweight foam back doubles as a seat cushion and stretch-mesh water-bottle pockets keep your beverage (or baguette) at the ready. Made from 2.1-oz 70-denier nylon ripstop with a polyurethane coating and silicone finish. Reinforced at the base with 6.3-oz 210-denier 100% nylon double ripstop with a polyurethane coating.